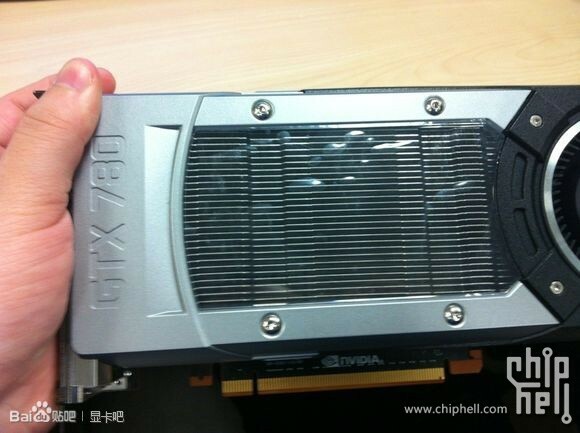 The rumored GeForce GTX 780 and GeForce GTX 770 graphics cards seem to be real and ready to go as first pictures of the upcoming new graphics cards by NVIDIA have been released on the Internet thanks to Chiphell.com. The first pictures of the GTX 780 and GTX 770 reveal graphics solutions that look very similar to the already released GeForce GTX Titan. 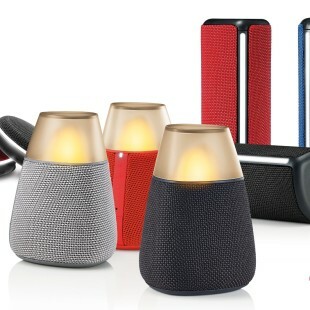 They both feature dual-slot cooling solutions and a large cooling fan that cools a massive (aluminum?) heatsink. The GeForce GTX 780 is expected to feature a GK110 graphics core with 2496 stream processors that will be powered by 5 GB of GDDR5 memory on a 320-bit memory bus. The GeForce GTX 780 is expected to be around 30 per cent faster than the GeForce GTX 680 with the newcomer expected to cost around USD 499-599. On the other hand the GeForce GTX 770 should be based on the GK104 graphics core. This video card is expected to have 1536 stream processors, 4 GB of GDDR5 memory and a 256-bit memory bus. The GTX 770 is expected to be around 20-25 per cent faster than the GeForce GTX 670. 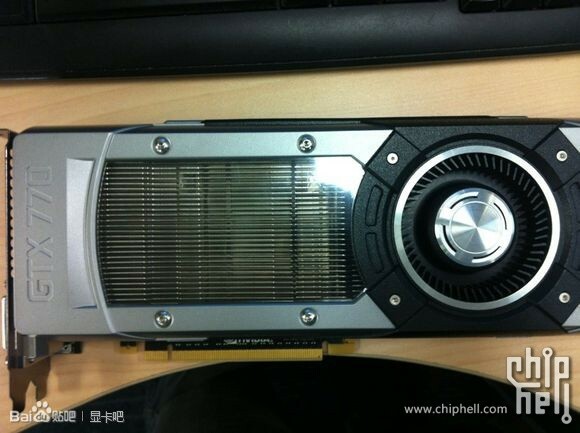 Both graphics cards are expected by the end of May 2013.